Spring is a special time in Estes Park. It’s somewhere between winter and summer (duh) and you can never be too sure what kind of adventure you’re going to have; it could be snow-filled, it could be soaking up sun. 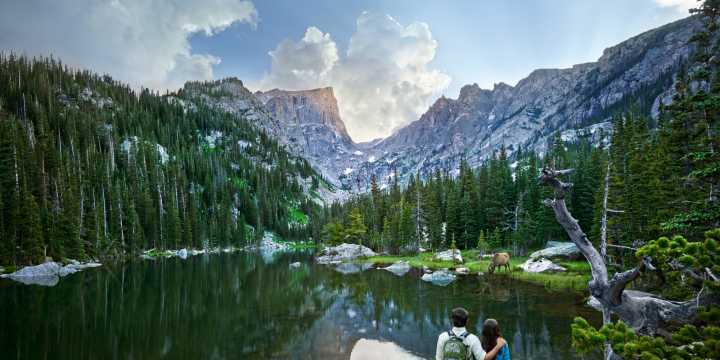 Either way, here are four different ways to do Estes in the spring, for every type of traveler. While of course there are taffy and t-shirt shops, Estes also has a wild side. 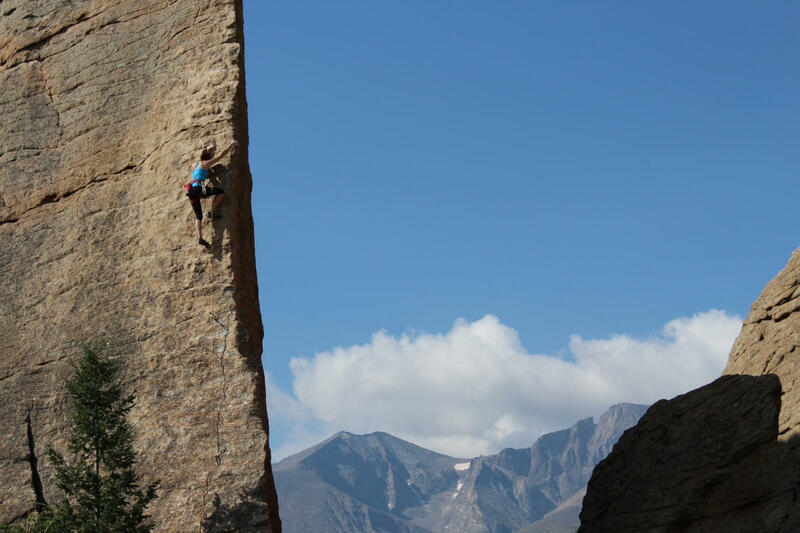 From world-class rock climbing to couloirs ready to be shredded, there’s plenty of spring fun for those who aren’t all about taking it easy on a spring vacation. While the summer sun may be shining, winter’s snow tends to stick around so even if the lifts at your favorite resort have stopped spinning, you can earn your turns in Estes Park. If you’re just tapping into your backcountry-side, check out our Off-Piste Curious blog. If you’ve got experience earning your turns, Teton Gravity Research put together an all-around guide to getting backcountry in Estes Park. Spring is still a wonderful time to get on the trails. With all the melting, you’ll want to have a pair of waterproof boots, as you’ll likely be crossing snow, mud and puddles! A pair of micro-spikes go a long way in getting you where you’re going with improved traction. What better place to start than dinner or a beer on a patio? 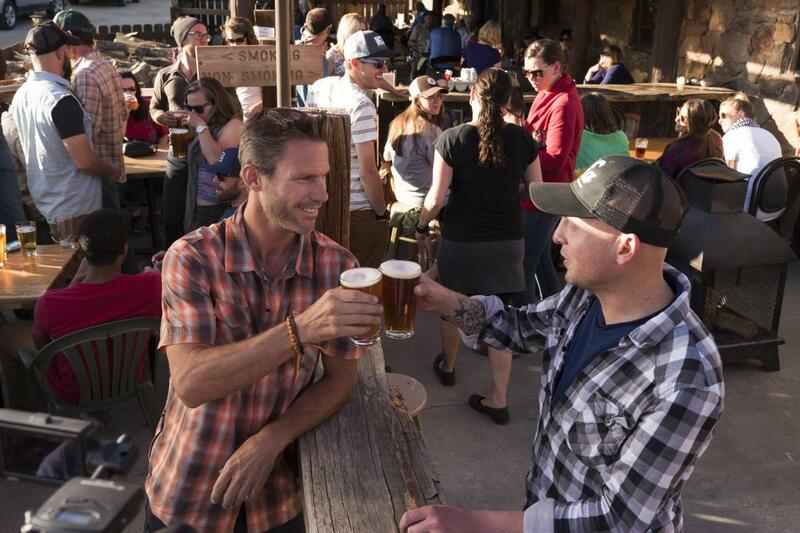 Plenty of Estes Park’s restaurants, and all makers of libations offer an outdoor seating area, so take advantage of the warm Colorado sun while treating yourself to food and drink. The crisp mountain air is said to be healing and relaxing, but if that’s not enough for you, take in a spa day. From massages to facials to float pods, you’ll be relaxed, refreshed and ready for more adventure after a day at the spa. Want to take in the sights without the hassle of walking yourself? Saddle up pardner! Horseback rides from one hour to eight are the perfect way to see the sights with your special person. Looking for live music or trivia or something in between? Our events calendar holds everything going on in Estes, from Euchre Night to Bigfoot Days (more on that later). Train your sweet tooth for summer! With taffy, ice cream, fudge and more, you’ll want to get in tip-top shape for the popsicles of summer to come. Take a sweet tour to all the shops in Estes. If you&apos;re on a strict diet, check out the Taffy Cam on our webcams page for your fix. With Pikas in the Park, families can go on a scavenger hunt around town. 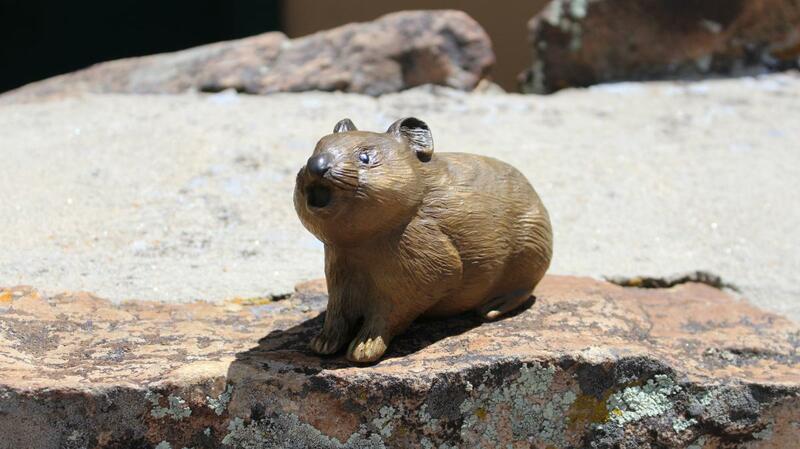 The goal is to find all 12 bronze sculptures of pikas, which are small relatives of rabbits. 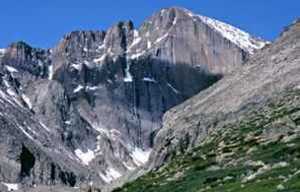 If you find them all, make a trip to the Estes Park Visitors Center to receive a Pika Finder Button. Not enough small, cute animals for you? May 4 is the Estes Park Duck Race Festival, full of family fun and thousands of yellow rubber duckies floating down the Fall River! Gone squatchin? 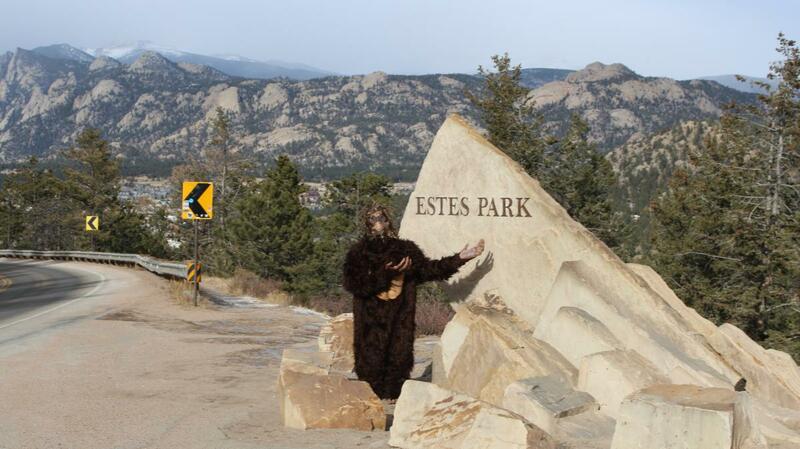 The inaugural Estes Park Bigfoot Days are taking place April 12-13. With a 5-mile race, chances to talk to experts like James “Bobo” Fay and Dr. Jeff Meldrum, plus a bigfoot calling contest, you won’t want to miss this bigfun event. If you can’t make it that weekend, don’t fret, we wrote a guide to finding bigfoot, so you can do some looking on your own. Still somehow lost on what to do? 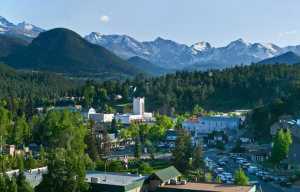 Here are 10 reasons to visit Estes this spring. And while you’re planning, be sure to check out our guide on how to pack for your spring adventures.